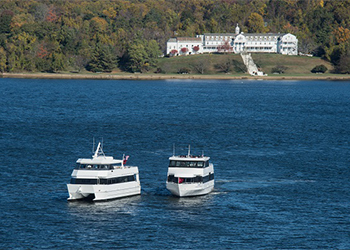 A spectacular six-mile cruise on the beautiful scenic Severn River. Recorded narrations shares its history. There is a full bar on board the comfortable yacht.